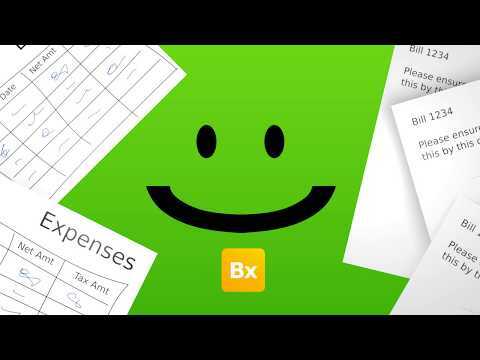 Bx is a cross platform tool that helps manage invoicing, expenses, projects, time tracking, inventory and reporting within growing businesses. In order to help businesses improve their customer experience, Bx facilitates online payments and custom invoicing, and allows users to take full control of their business with in-depth dashboards and reporting. Bx is optimized for mobile and desktop use and even offers offline functionality for when users have no wifi connection. Switched to Bx from quickbooks and never looked back. Bx is a super fast and efficient product! Basically this just streamlined all of my invoicing, expense management and project management. Also, really helped when I needed to submit my VAT return - it pretty much did all the hard work!Lightweight, but powerful. No apps to install on mobile or tablet - just go to the website for an excellent mobile experience. Payments are seamless and I especially love their reporting and dashboards. By far the best of all the accounting/bookkeeping packages I've tried. I also like that you can share invoices via Whatsapp. Lightweight, but powerful. No apps to install on mobile or tablet - just go to the website for an excellent mobile experience. Payments are seamless and I especially love their reporting and dashboards. By far the best of all the accounting/bookkeeping packages I've tried. I also like that you can share invoices via Whatsapp. I wish they would get their API running asap! According to their website it's due to go live by mid November 2017 - eagerly awaiting! Flat pricing of £7 per user/month. Scale up or down anytime. Below are some frequently asked questions for Bx. Q. What type of pricing plans does Bx offer? Q. Who are the typical users of Bx? Q. What languages does Bx support? Q. Does Bx support mobile devices? Q. Does Bx offer an API? Yes, Bx has an API available for use. Q. What other apps does Bx integrate with? Q. What level of support does Bx offer?